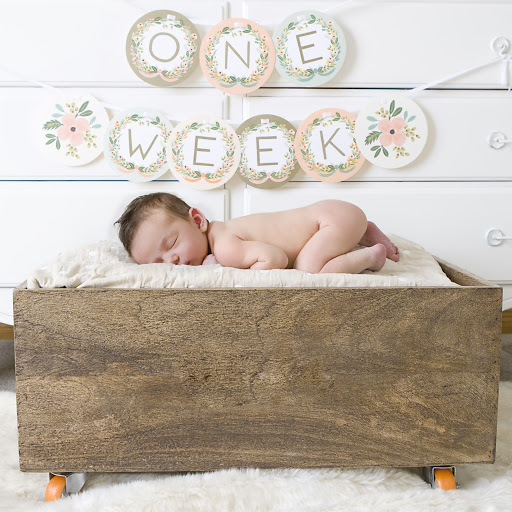 I can NOT believe that our sweet immi-rue is already a week old. yes, i’ve cried about it (and numerous other things) about a dozen times already today. for those wondering, and asking…we did do a little photo session…so hold tight, more pics to come…soon-ish. 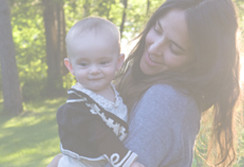 Nikki, your blog entries and beautiful daughter are absolutely sublime. I wish I could be as creative to produce such a wonderful keepsake. All the best. squeeeeeeeeeeeeeeeeeeeeeeeeeeeee! i die from the cuteness attacking.